Accumulated plastic products pose a serious threat to wildlife and the environment the world over. 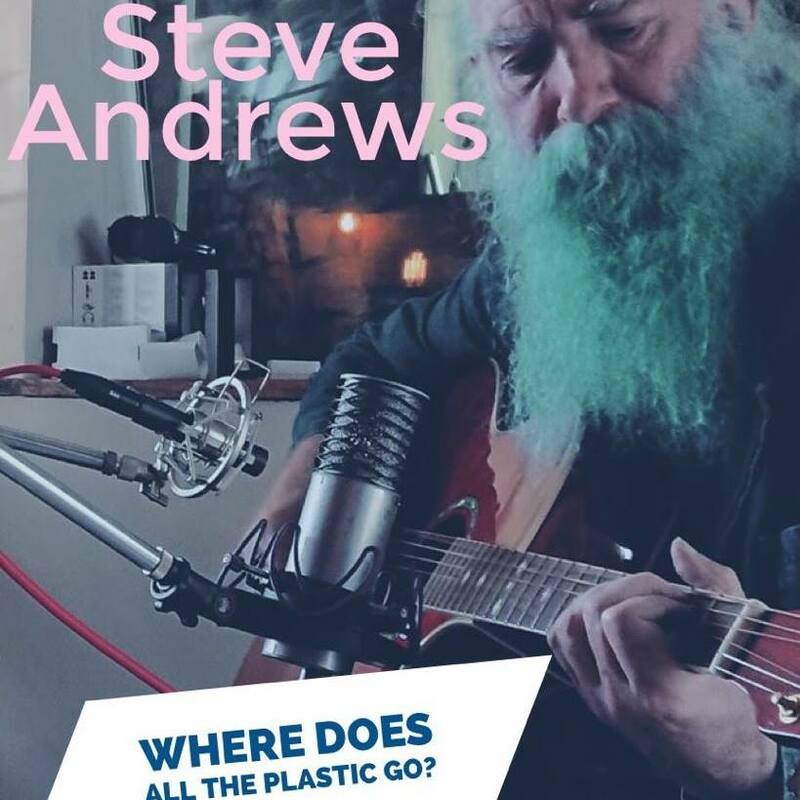 Also known as The Bard of Ely, author, singer-songwriter and poet Steve Andrews asks, “Where Does All the Plastic Go?” in a new music video, which is not a rhetorical question by any means. After watching the footage and hearing the lyrics, you will soon realize plastic pollution is more than a fleeting news headline. But this is just the beginning of the story. “Where Does All the Plastic Go?” is produced by Jayce Lewis, who has worked with Brian May and Roger Taylor of Queen and toured while supporting “Cars” hit maker Gary Numan. 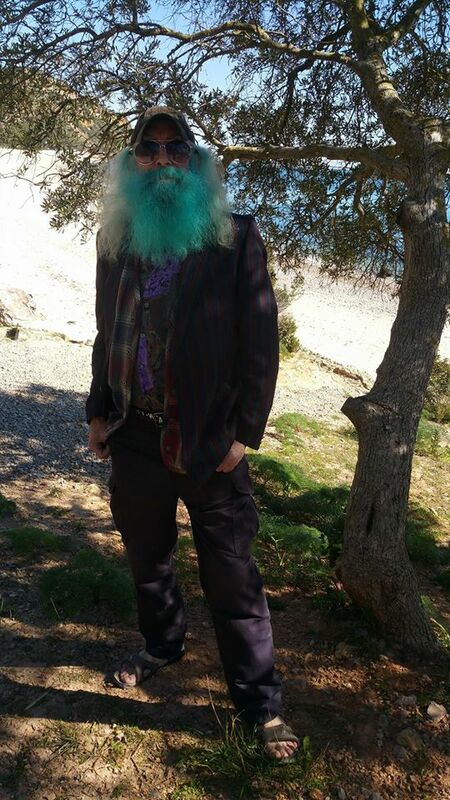 The video for “Where Does All The Plastic Go?” is directed by Filipe Rafael and filmed in Portugal. 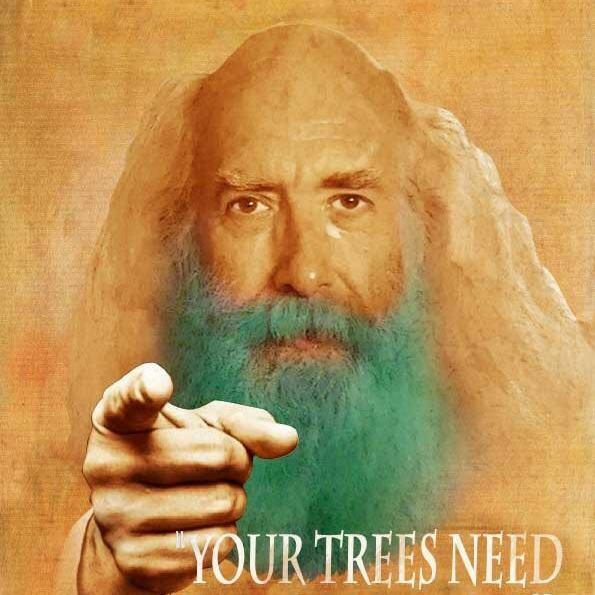 Musicinterviewmagazine.com spoke with Steve Andrews about the world’s ecological communities, The Plastiki, Northstone Music Studios, “Where Does All The Plastic Go?” and more. Can you share what you know regarding the effect of plastics on the food chain? Plastic is entering the food chain at the bottom and working its way all the way to the top, which includes us! Because plastic fails to break down, but only becomes smaller and smaller pieces, it becomes as small as plankton. In many parts of the ocean there are actually more plastic particles than living plankton today. This means that plankton-feeding marine life is consuming it along with their natural food. Plankton-feeders often feed by sucking in water containing plankton, but today they are sucking in floating plastic particles, too. The plankton-feeders are in turn eaten by other marine creatures, which are in turn eaten by others. Larger items of plastic are being mistaken for natural food, such as jellyfish and eaten by turtles, for example. A floating plastic bag or plastic wrap can look very similar to a jellyfish for a turtle hunting its food. Many seabirds are collecting plastic items they see floating and mistake those for squid or other real food items, too, and then feed the plastic trash to their chicks, which then will die as their stomachs fill up with the rubbish they are unable to digest. This is a very serious threat to all albatross populations, which are now endangered species. The majority of adult seabirds of all types have ingested plastic, too. Plastic is eaten by large marine animals, like whales, and is killing them. All manner of plastic items have been found in the stomachs of beached and dead whales. Overfishing and other problems caused by humans are creating a lack of natural food in the oceans too, so many forms of marine life often cannot find anything but plastic to eat. If this wasn’t bad enough, there is another serious problem because plastic absorbs toxins, as well. These toxins can then poison any animal that has swallowed that plastic and attempts to digest it. Why the topic is so close to your heart? Plastic pollution is a very important issue to me because it’s such a serious threat to marine life in all parts of the world. I have been sadly watching the problem escalate and that’s why I felt the need to speak out in my song. 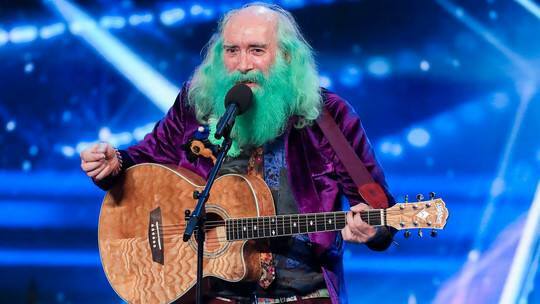 It seemed that no one else in the world of music was doing so. 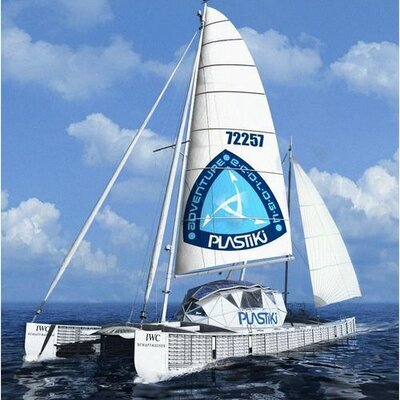 I was alerted to how really bad the situation is back in 2009 when I started following the work of David de Rothschild, who was embarking on his voyage on The Plastiki (boat made out of recycled plastic bottles) at the time and was raising awareness of plastic pollution. Captain Charles Moore also was speaking out about the problem and has continued to do so. Why did you decide on filming in Portugal? I have been based in Portugal for the last few years and it’s where I met Filipe Rafael, who made the video. We wanted to contrast the beauty of some natural locations with the horrible images of plastic pollution I portray in my lyrics. Much of the countryside of Portugal is exceptionally beautiful and still full of wildlife, but sadly plastic rubbish is increasingly being found here, too. Plastic is now everywhere! Can You Tell Us About Music Producer Jayce Lewis? “Where Does All the Plastic Go?” is available at Reverb Nation, Soundcloud and Spotify. Publications featuring Steve Andrews: Big Issue Cymru, Kindred Spirit, MyHerbs, The Magical Times, Permaculture, Welsh Coastal Life, Celtic Life International, Mediterranean Gardening and Outdoor Living, Bee Culture The Magazine of American Beekeeping, National Federation of Occupational Pensioners (NFOP), Prediction, and Living Tenerife magazines, Tenerife News, Tenerife Weekly, Tenerife Sun newspapers, The Huffington Post, Tripedia and Ancient Origins websites.